For this weekend, we have something very special for you! 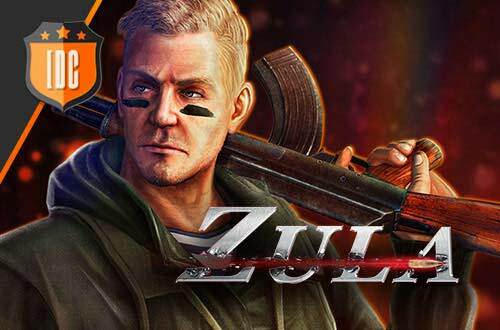 Buying the 20.000 Zula Gold pack you will receive as a gift a PERMANENT Zigana! 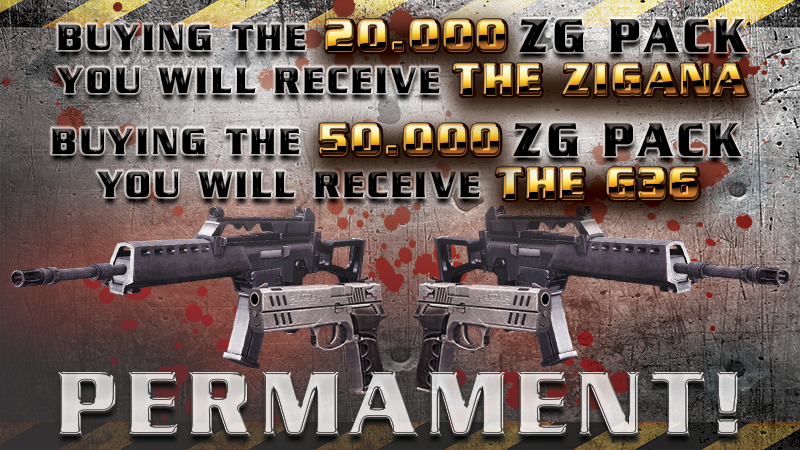 And if it is not enough, Buying the 20.000 Zula Gold pack you will receive as a gift a PERMANENT G36! This offer will be available from 25/08/2017 at 10:00 AM (CEST) until 28/08/2017 at the same time. We hope you like this offer!